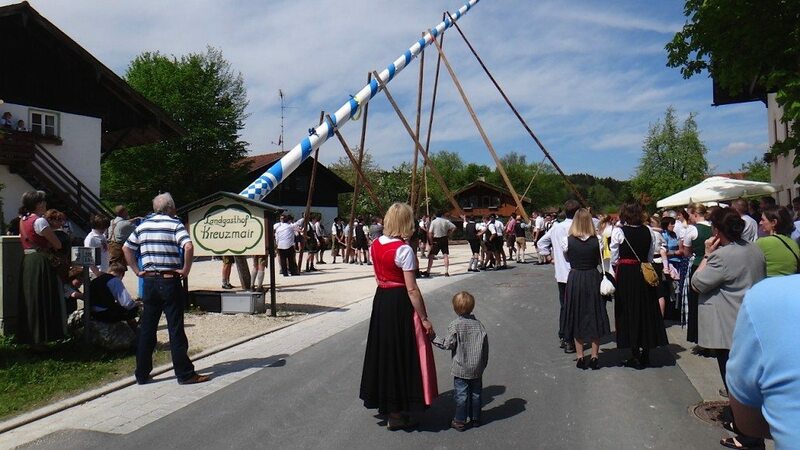 German May Day traditions start the night before the first day of May. The Germans along with some other European countries celebrate the birthday of nature. The trees come into leaf, and the flowers in the garden start blooming. A lot of traditional activities are underway and start the day prior. The night of April 30th is the Walpurgisnacht, also called the Hexennacht, meaning “Witches Night.” Legend has it that the witches met every year on the night of the 30th April on the Brocken, the highest peak in the Harz Mountains in Germany to meet with the Satan on their Sabbath. 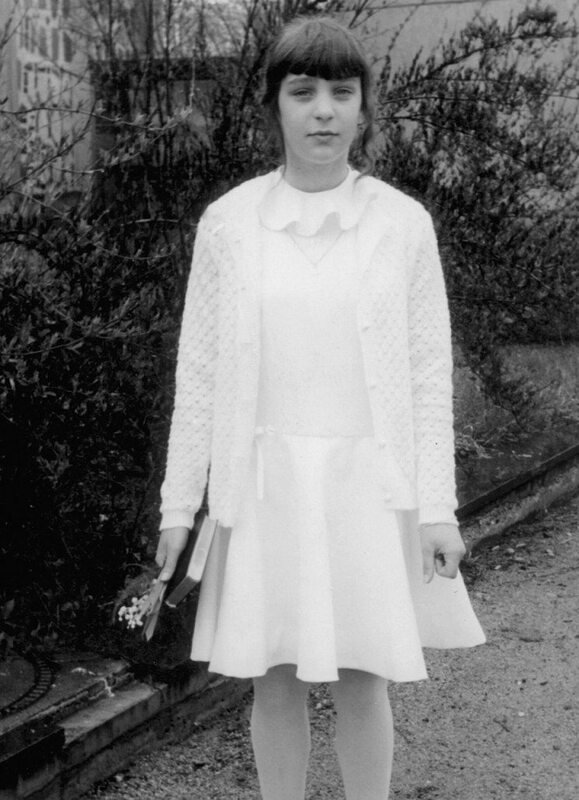 The May Dance takes place on the evening of the Walpurgisnacht. Traditionally, the dance happens around a big bonfire to scare away the eval ghosts and evil spirits with loud noises. When the fire is almost out, young lovers will often jump hand in hand over the burning embers. This unique custom is called “Maisprung” (May jump). While being served local culinary specialties during the May Dance, the most typical drink is the May Wine Punch (Maibowle). The Maibowle is a delicious mix of a dry white wine (Chardonnay or Riesling is preferred), and dry champagne flavored with fresh sweet woodruff (Waldmeister or Maikraut) and served chilled. 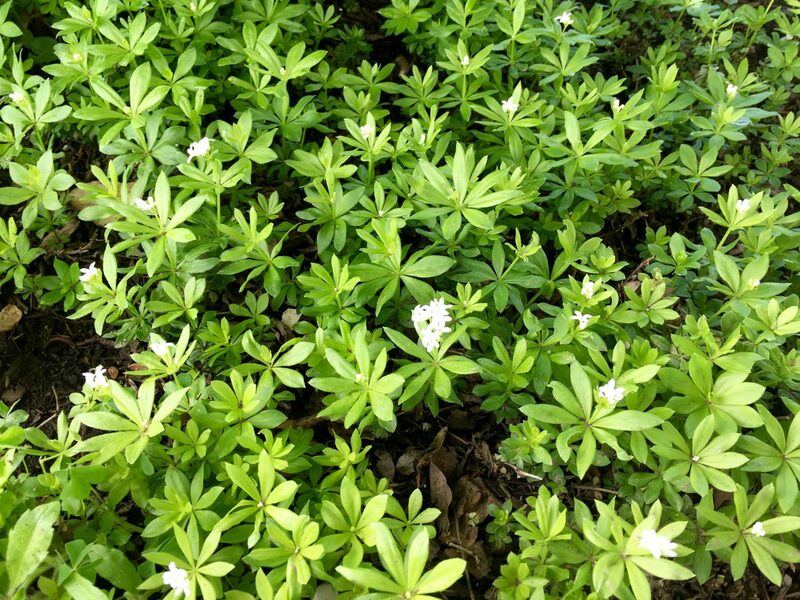 A good substitute for the fresh cut woodruff is woodruff syrup. 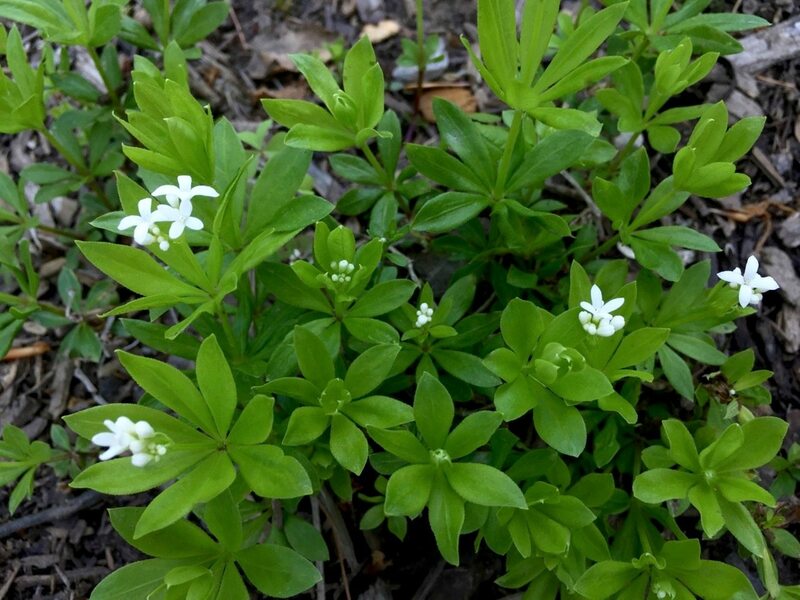 (Scroll down to find some recipes made with sweet woodruff). The flowers of the month of May are the dog-rose or Rosa Canina (it resembles the dog tree but is softer and more of a bush) and the lily of the valley, which in Germany is called the Maigloeckchen (little May Bell). It is a symbol of purity—bringing luck in love and the return of happiness. The above symbols are all good reasons why the lily of the valley is used for weddings, Mother’s Day, and confirmations—which all take place in May. One of the traditional German presents for confirmation is a religious songbook bound in leather with the date and name embossed in gold. 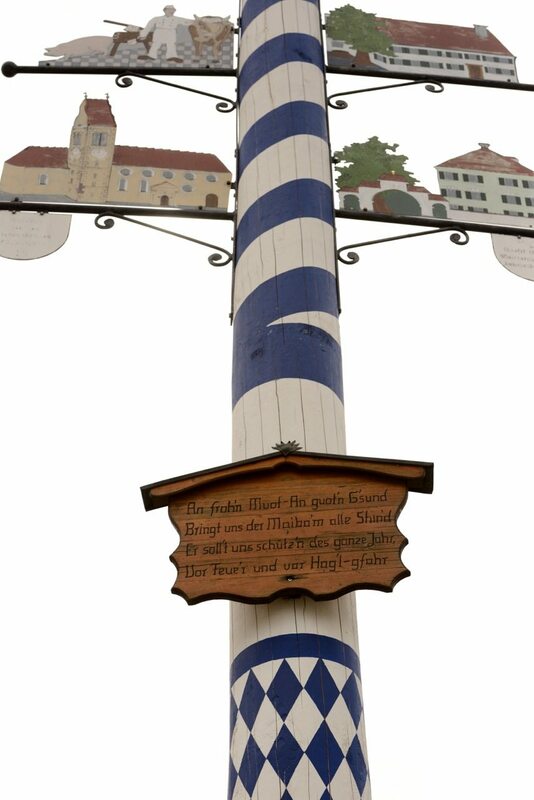 The first of May, May Day is also celebrated as the Labor Day in many countries, including Germany. While some are celebrating the traditional welcoming of spring, others are busy supporting the movements of the workers. The date was inspired by an event that took place in Chicago in May of 1886, called the Haymarket affair—also known as the Haymarket massacre or Haymarket riot. This labor demonstration ended up in violence with some unfortunate deaths. The strikers were fighting for better working conditions and an eight-hour work day. In most countries, the May Day, first of May is an International Labor Day, recognized and observed as a holiday. As in the past, each year worldwide rallies, marches, and demonstrations take place supported by unions or parties—asking people to stand up for better work situations and conditions, along with safer work environments and more job securities—all in an attempt to create a brighter future for their families. Tags: German May Day Traditions.